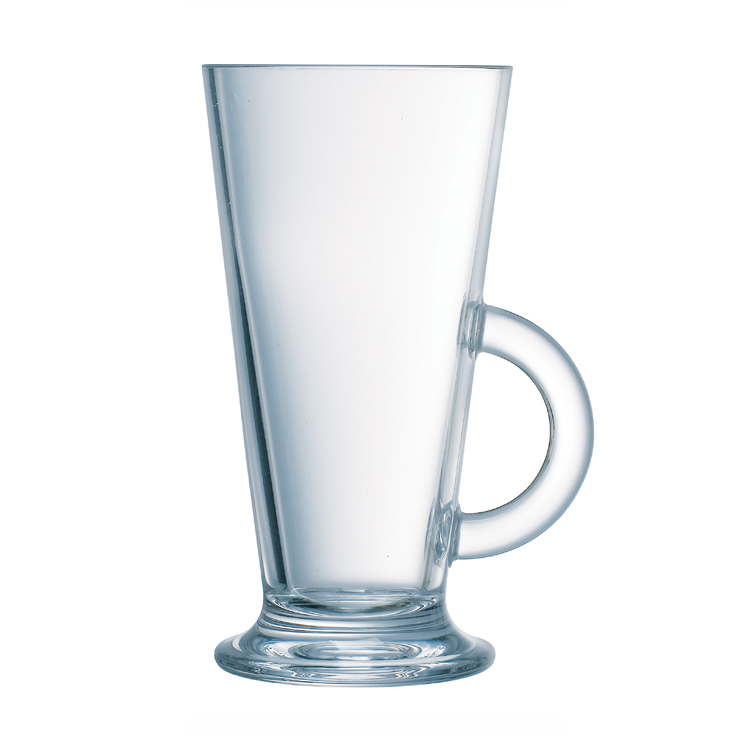 Chef and Sommelier Bock Clear Tea Mug 23cl. 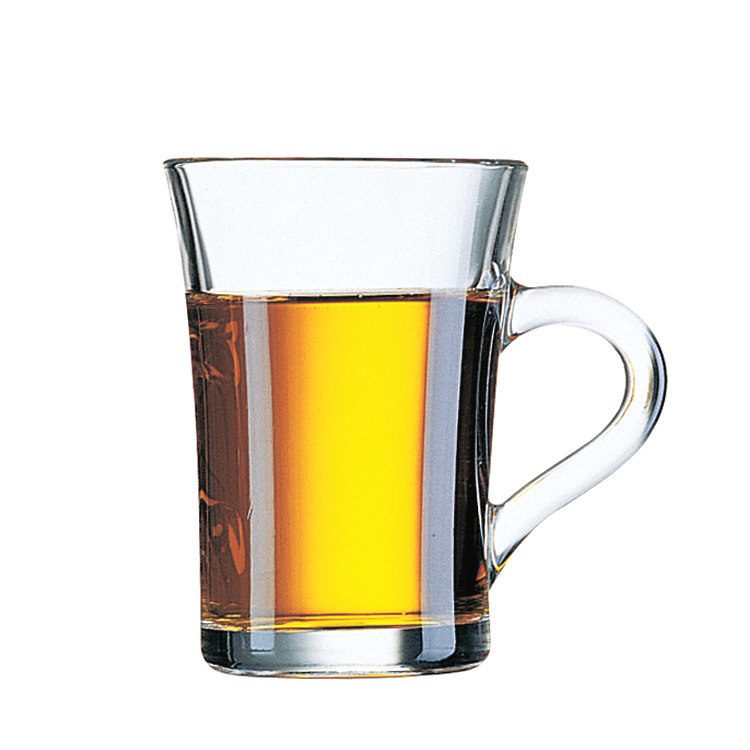 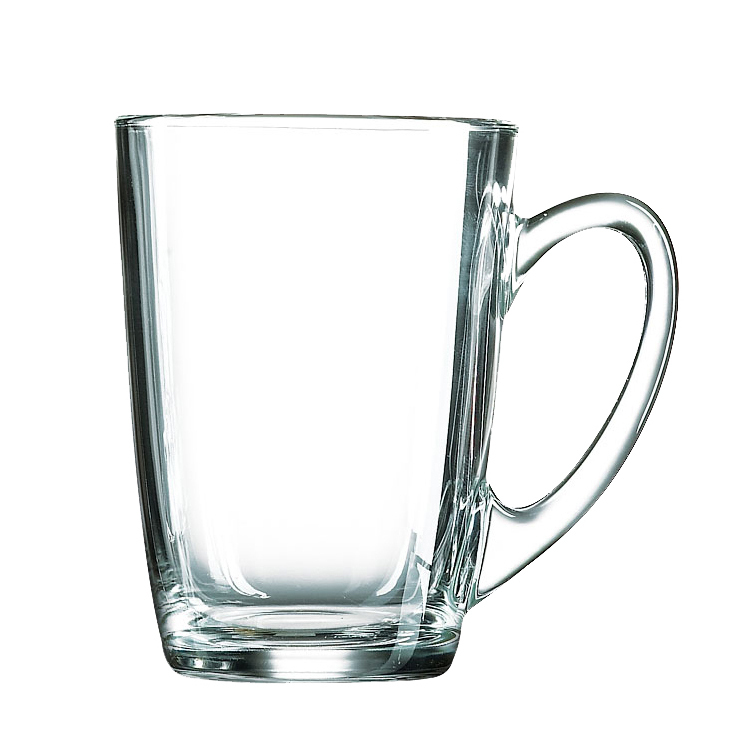 This Arcoroc Bock Clear Tea Mug 23cl simply does what it says- serves tea! 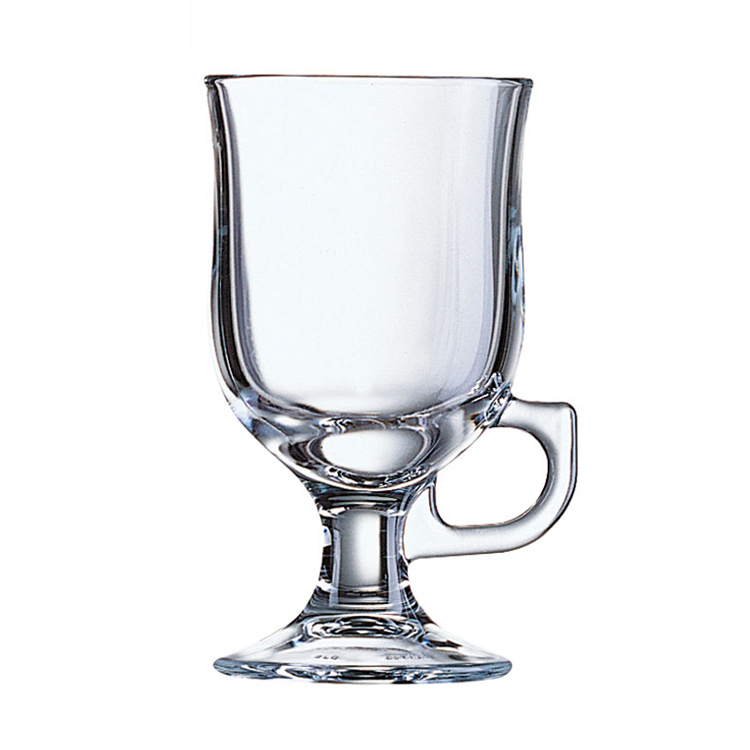 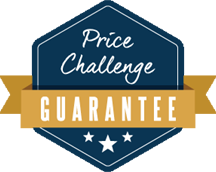 The Bock mug is toughened to make it 5 times stronger, extending its service life. 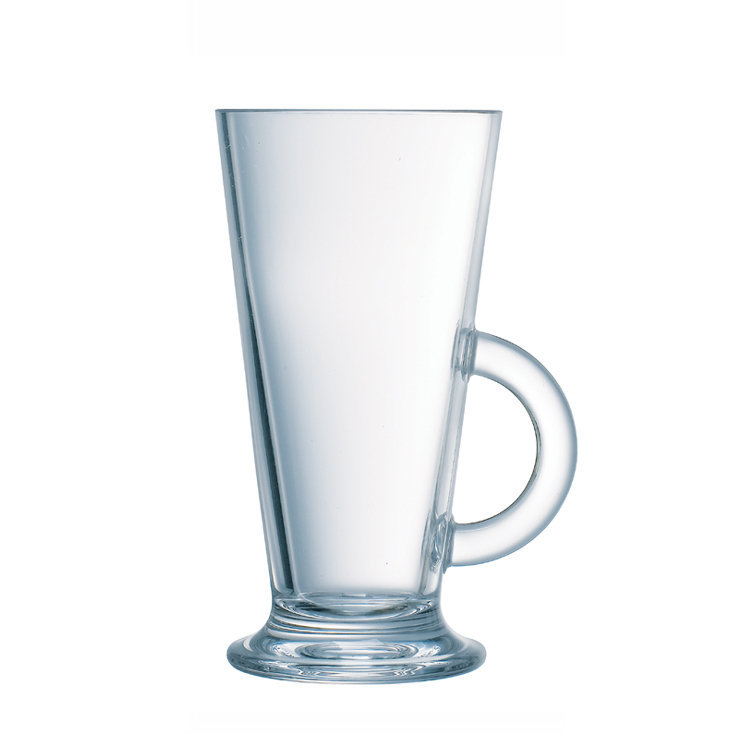 Added safety comes from the toughening process- if the glass breaks the shards are not sharp to the touch.